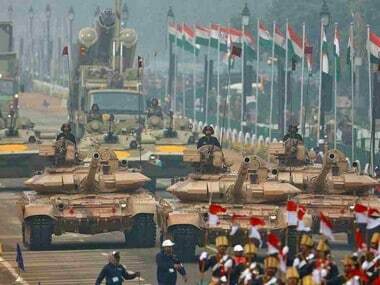 The children awarded with Pradhan Mantri Rashtriya Bal Puraskar were all smiles as they greeted President Ram Nath Kovind and Prime Minister Narendra Modi with folded hands as they passed the Rajpath during the Republic Day parade. 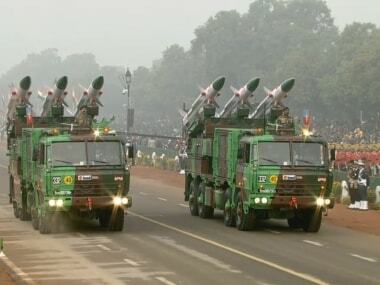 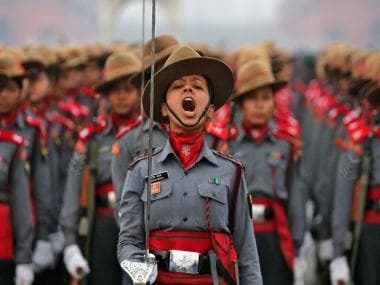 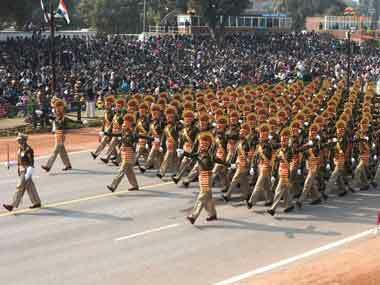 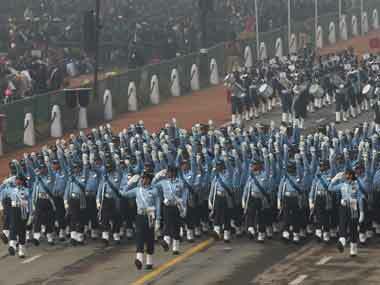 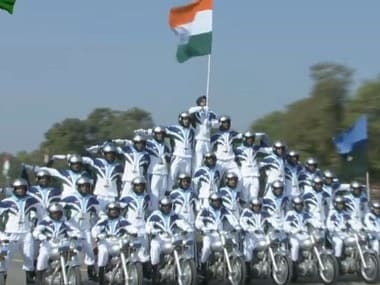 A Republic Day sans the military? 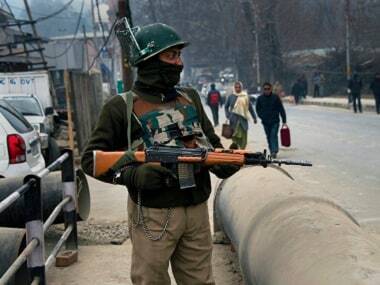 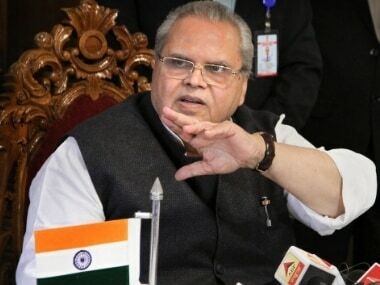 BJP leader Ram Madhav supported the Jammu and Kashmir governor, Satya Pal Malik, saying the order should be accepted as a matter of pride.